'I had this idea that prayer, holiness, and the spiritual life were for the religious vocation and hidden behind high, thick brick walls. 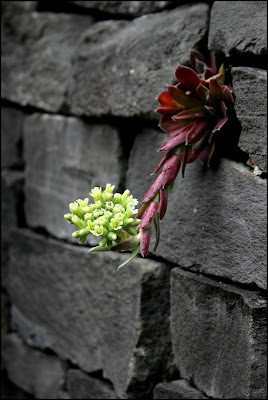 I longed to find a crack in that wall so I could have just a tiny taste of the spiritual life I once knew. 'Then the Holy Spirit brought the Cloistered Heart to me. 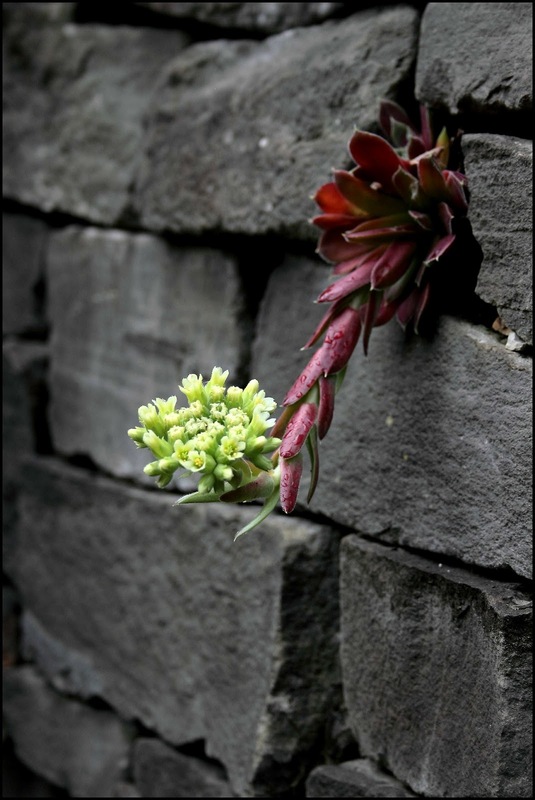 The Cloistered Heart allowed me to squeeze through a tiny crack in that big brick wall. Rose was once a novice in a religious order and discerned that such was not her vocation. She went on to marry and have a large family.